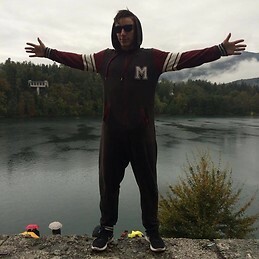 My name is Vojtěch Kameník from the Czech Republic and I'm looking for accommodation in Covilha. I prefer more sporting types and chill people. I have no pets, but if you have it's no problem. I also don't have a problem with cleaning and these things. If anyone has place for me, please let me know.